The new proven (-13) bat from Louisville Slugger is a great choice for younger players who want increased bat speed and maximum control. 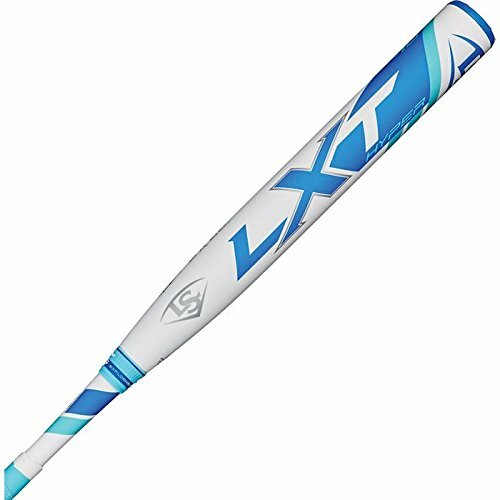 It's built with a one-piece construction for a more solid feel upon contact, and its 100% composite design provides a great value for young fast pitch players. Up your game with a 2018 proven bat from Louisville Slugger. The bat that's made its name as one of the best in fast pitch softball is back this season with even more power and better feel. The most popular bat in fast pitch softball has even more reasons to get excited this season. 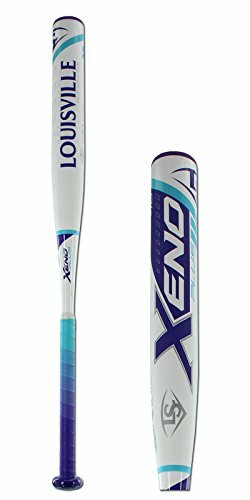 The 2018 Xeno fast pitch bat from Louisville Slugger -- available in -8, -9, -10 and -11 weight drop -- is a two-piece composite bat with a stiff iST connection that now provides even better energy transfer and less sting when players make contact. The most popular name in fast pitch is now available for the youngest players in the game. Built from sturdy alloy construction, the Xenon performs like its big League counterparts and gives aspiring players the edge they need to excel. The leader in fast pitch softball has added a new star to its winning lineup. Louisville Slugger is introducing the all-new 2018 PBT fast pitch bat, the company's most advanced and innovative bat to date for elite players ready for a bat that can match their game. 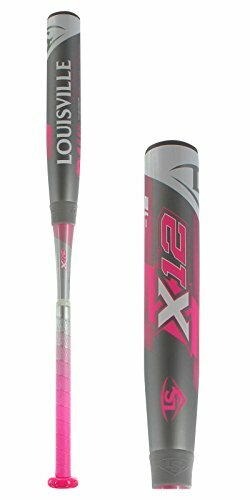 The new X12 (-12) bat from Louisville Slugger is a great option for younger players who want maximum control and increased bat speed at the plate. It's built with a 100% lightweight C1C composite design and a two-piece construction that reduces vibration upon contact. Up your game with a 2018 X12 bat from Louisville Slugger.